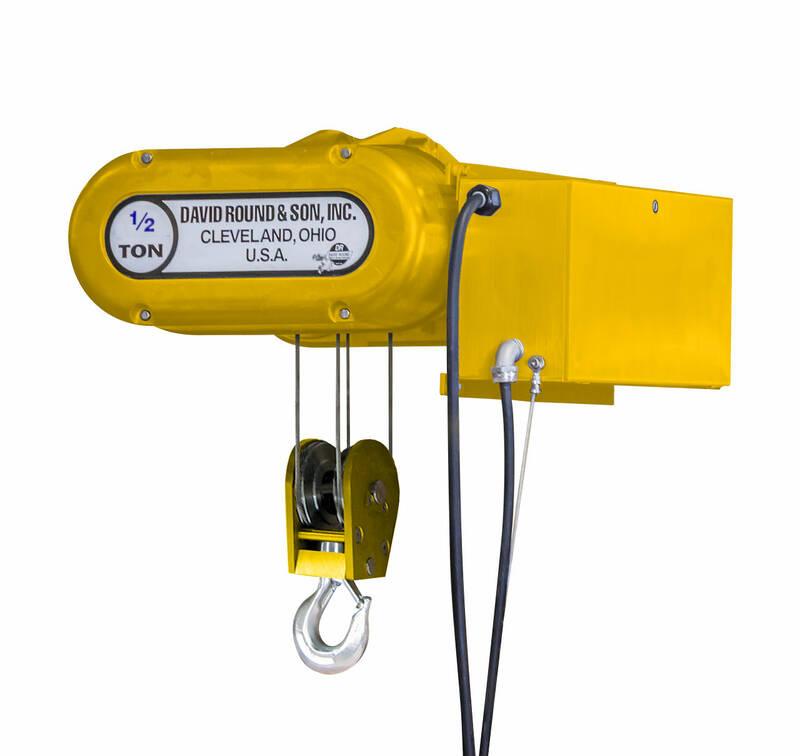 HIGH PERFORMANCE H-4 DUTY LOW HEAD WIRE ROPE HOIST DELIVERS EXCEPTIONAL RELIABILITY IN EVEN THE MOST DEMANDING APPLICATIONS. 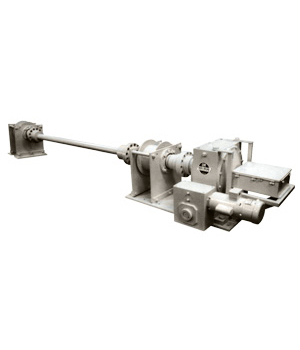 The low headroom wire rope hoist design minimizes beam-to-hook distance. 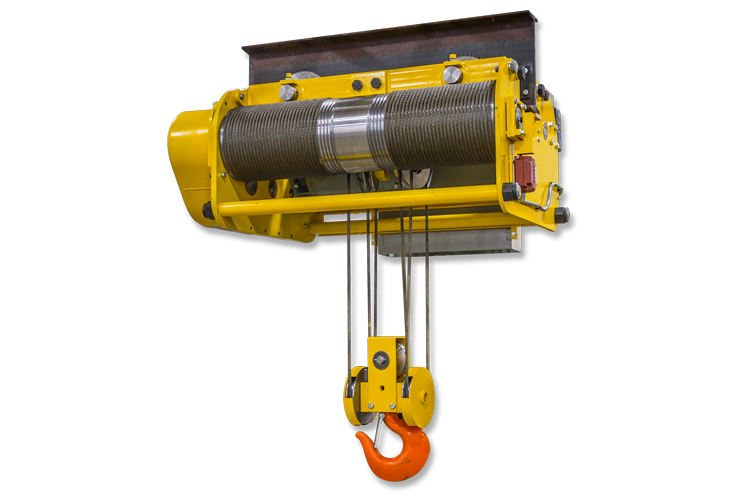 Lo-hed®, David Round’s signature low headroom hoists protect loads and production machinery from unnecessary contact and damage. 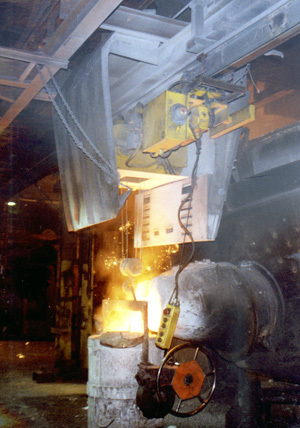 Top-quality components and design features provide operator peace-of-mind. 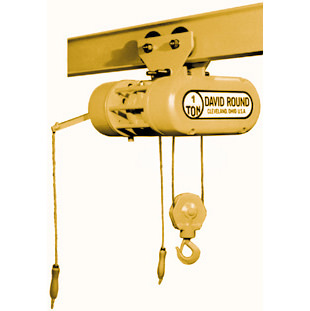 David Round Lo-hed® Hoists feature massive components and are ideal for continuous use. Compare the size and heft of a Lo-head drive gear to the gear from an “occasional use” hoist.